With her books, Laura Ingalls Wilder forged a myth of the American pioneer. First it was a story. Then a moment. Now, two months after women began to come forward in droves to accuse powerful men of sexual harassment and assault, it is a movement. 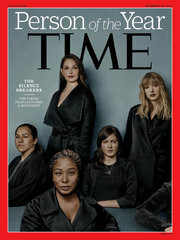 Time magazine has named “the silence breakers” its person of the year for 2017, referring to those women, and the global conversation they have started. Investigations published in October by The New York Times and The New Yorker, both of them detailing multiple allegations of sexual harassment and assault against the movie producer Harvey Weinstein, sparked the sudden rush of women coming forward. 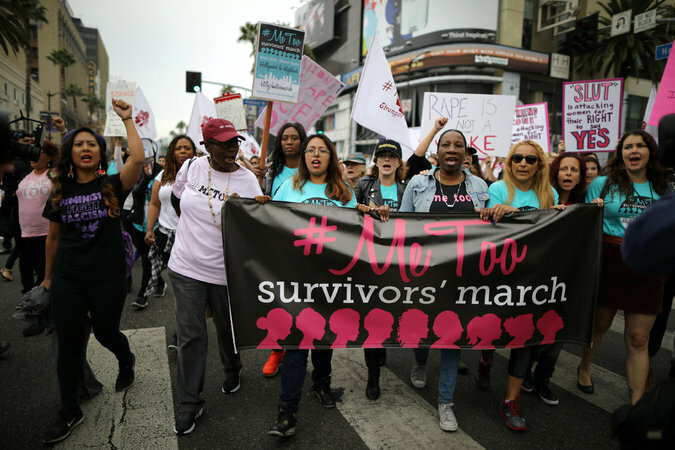 In a joint interview after the choice was announced, Tarana Burke, who created the Me Too mantra years ago, and the actress Alyssa Milano, who helped promote it more recently, focused on what was still left to do. Ms. Milano agreed, laying out her aspirations for the movement. It is a testament to the size of the movement that the set of “Today” itself, where the announcement was made, had recently been the site of such a reckoning. Matt Lauer, one of NBC’s most well-known personalities for decades, was fired only last week after an allegation of sexual harassment from a subordinate. Other complaints soon followed. 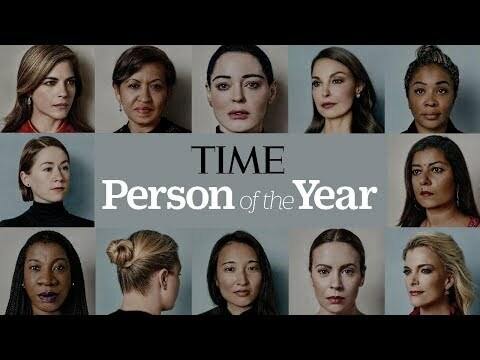 And of course, Time’s 2017 runner-up for person of the year, Donald J. Trump, was accused during his presidential campaign by more than 10 women of sexual misconduct, from unwanted touching to sexual assault. Those accusations did not stop Mr. Trump from being named person of the year in 2016. And Mr. Trump inadvertently promoted this year’s announcement, tweeting that he had been told he would “probably” be chosen again and claiming to have turned down the honor. Time quickly released a statement saying that the president was incorrect. Time has been using the title for more than nine decades to drum up interest in one of its tentpole issues. The magazine chose its first group, as opposed to a single “man of the year” (and back then it was a man), in 1950, when it selected “the American Fighting-man.” The title was changed to the neutral “person of the year” in 1999. Other groups have included “Americans under 25” in 1966, “The Whistleblowers” in 2002 and, memorably, “You” in 2006. In 1975, the magazine chose “American women,” profiling a dozen who it said “symbolized the new consciousness of women generally.” It would be a decade before Time selected another woman.